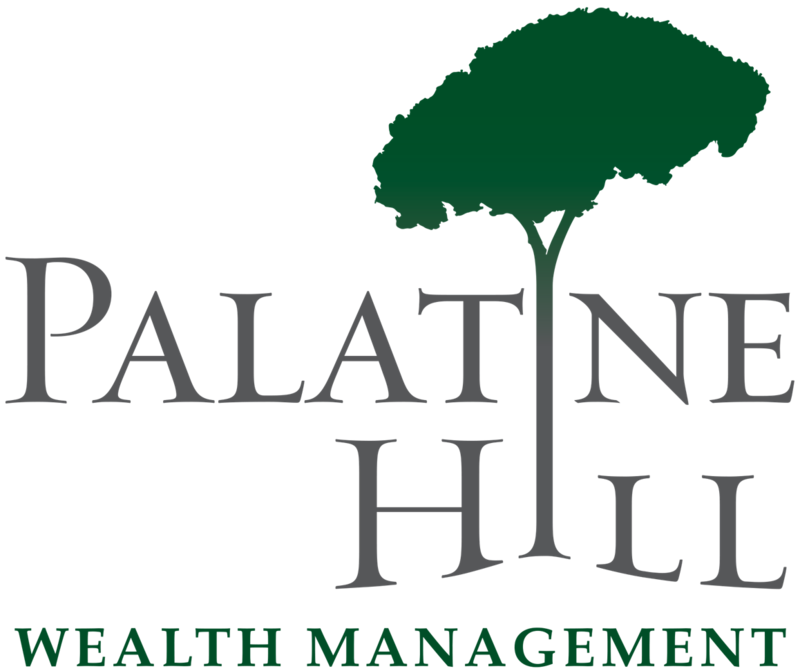 After many years as a Private Wealth Advisor, Charles Dabrowski co-founded Palatine Hill in February 2017. Palatine Hill has since evolved to become a Member of Advisory Services Network, LLC, an SEC registered investment advisor. 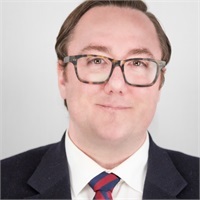 As Co-Founder and trusted advisor, Charles delivers personalized investment solutions to help high net-worth families work toward their long-term professional and personal financial goals. Prior to starting Palatine Hill Wealth Management, Charles spent more than 7 years advising and servicing high net worth families and foundations as a Senior Advisor at Telemus in Southeast Michigan.